Cody Cousins, the man who pled guilty to murdering a Purdue student in January, is set to be sentenced in Tippecanoe County Court Friday. 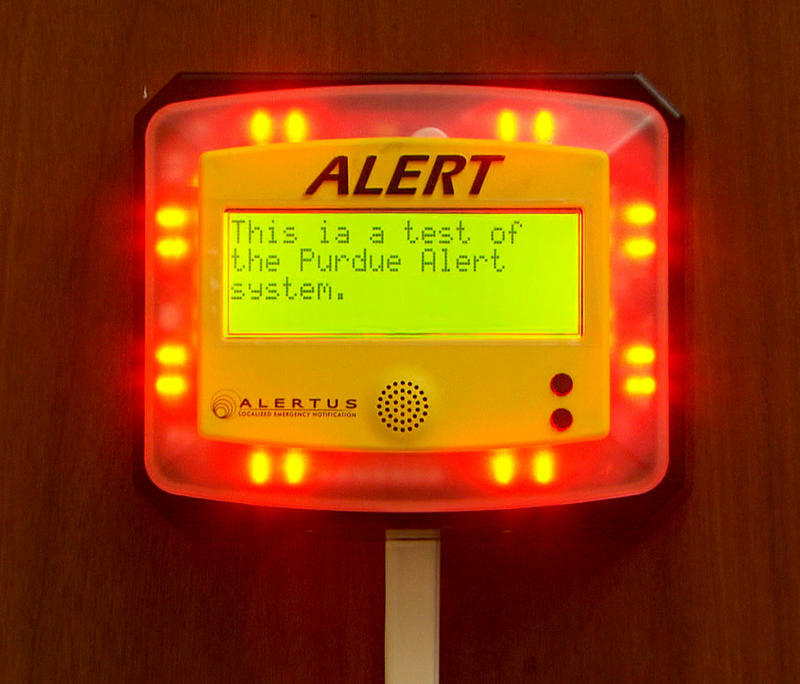 Purdue officials have spent the time since the shooting beefing up the school’s security measures. But some on campus say there’s more left to do before everyone knows how to respond to a similar situation in the future.